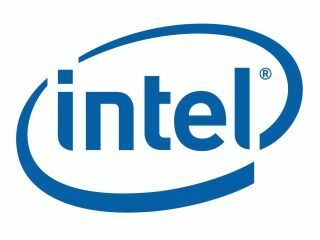 Intel is working on a new CPU line that is designed exclusively for tablets. It looks as though Intel's upcoming mobile chip, codenamed Medfield, will be making its way to smartphones but steering clear of slates with this new tablet chip taking its place. Digitimes is reporting that the new tablet processors will be particularly focused on thermal design power (TDP) and performance. The occasionally-reliable Digitimes has heard the news from an anonymous source, so don't take any of this as gospel. These mysterious sources also added that the company will launch 32nm Saltwell, 22nm Silvermont and 14nm Airmont chipsets over the course of the next three years. Intel is also looking to reduce power consumption of its processors, with the Medfield chips and these unnamed tablet chips set to come down to 10W in the next two years. On the one hand, it's entirely believable – but on the other hand, the rumours have come from Digitimes, so we'll stick with the middling 'quite likely' on the TechRadar rumourometer for now.